MITech’s business evolution began in 1988 as a direct subsidiary of Markem-Imaje. MITech was formed to enhance the NZ and Pacific Island distribution of auto-identification products from Markem-Imaje, owned by The Dover Corporation a NYSE top-200 listed industrial company, and thermal label printers from Datamax-O’Neil a Honeywell company. 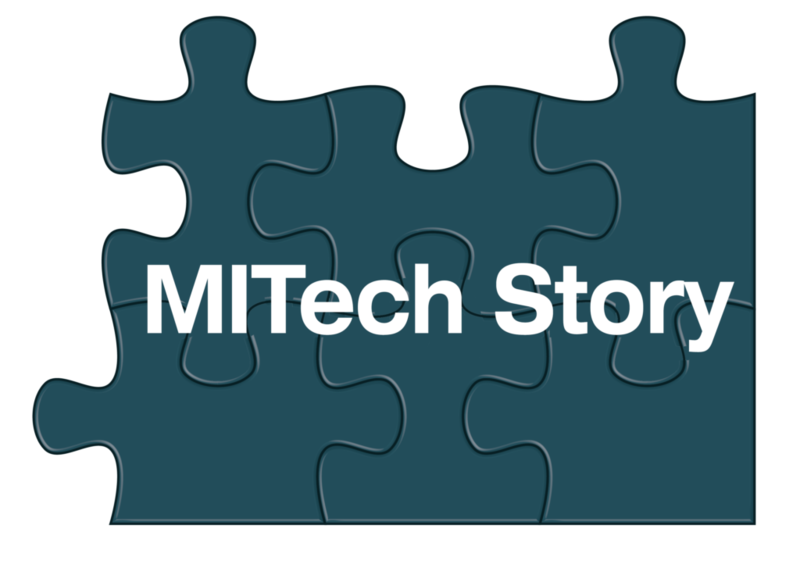 The new-found autonomy of Kiwi owned MITech enabled the business to carefully select complementary technologies from other international industry leaders to better serve the developing market in New Zealand and the Pacific Islands. This has resulted in additional partnerships with MITech, such as label applicators from Quadrel of USA, gas analysis equipment for modified atmosphere packaging (MAP) from WITT.